Ene Enomoto Takane. 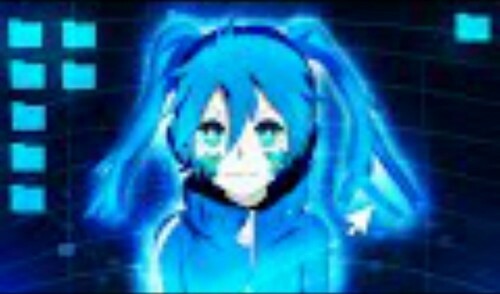 I cinta Ene she reminds me of Hatsune Miku. <3. Wallpaper and background images in the Mekaku City Actors club tagged: photo mekaku city actors ene enomoto takane.